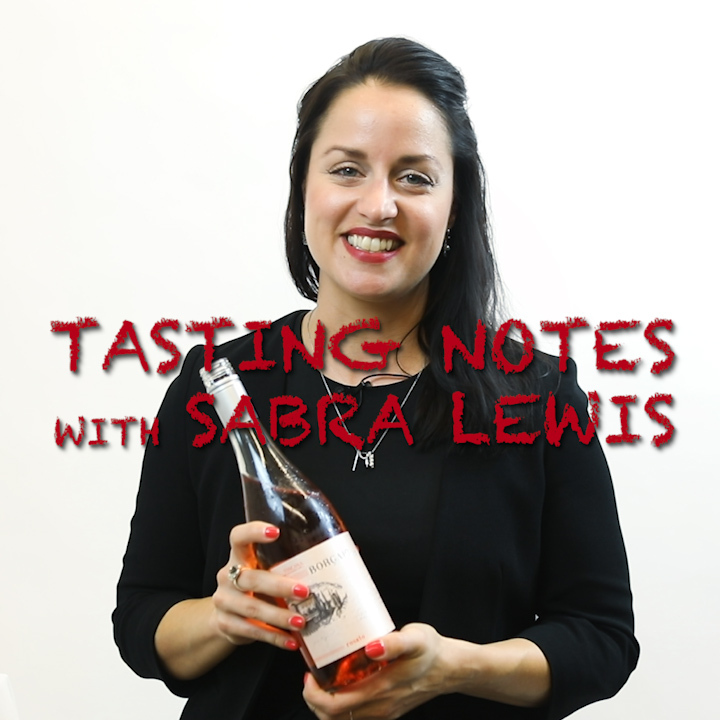 Today on Somm Tasting Notes, our Traveling Somm Sabra Lewis is back to taste some incredible wines. Wine4Food gave Sabra a box of some of our favorite vino from Golden Ram Imports, and let her loose to dish out notes on regions, varietals, flavors, aromas and pairings. The result? Six episodes of Sabra, seven wine recommendations, and several trips to the kitchen to rinse our very small spit bucket. Who is Sabra Lewis? She is a Wine4Food contributor known for her Traveling Somm series, but her day job is as the new Manager of Wine Development at The Standard Highline. 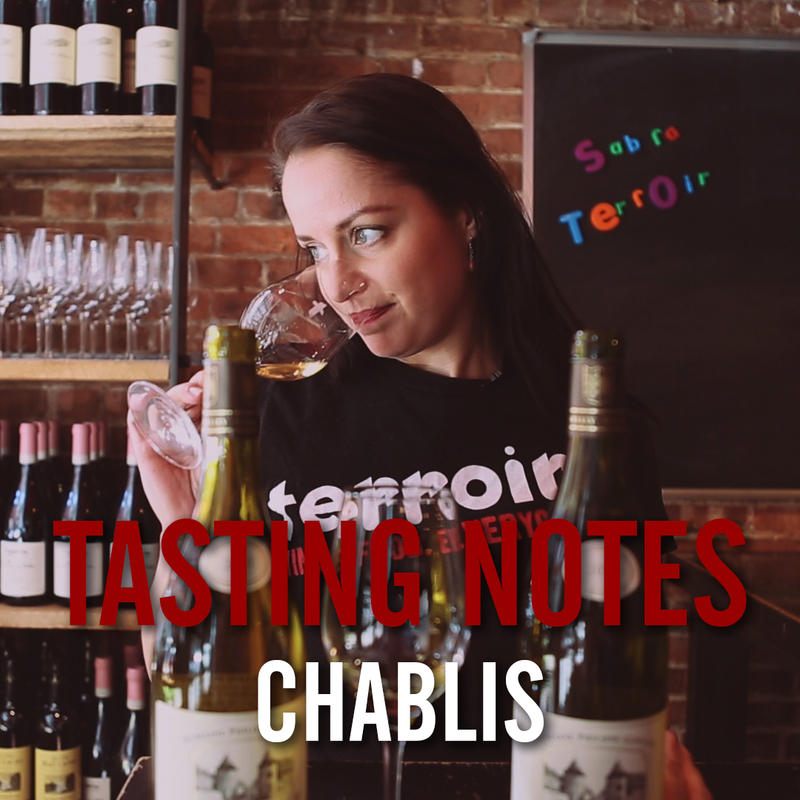 We have also featured her in the past on our Follow that Somm series, sipping Champagne at Terroir TriBeCa. She is a blast to taste wine with, if you couldn’t tell by this video! Basile Comandante is a Sangiovese and Merlot blend from Maremma, which is in the south of Tuscany (you can read Sabra’s article on Super Tuscan wines here). The Sangiovese gives the wine a beautiful acidity and flavors of cherry and strawberry, while the Merlot brings body, structure, and savory notes. These two grapes combined to give Sabra impressions of baked cherry pie, and on the palate a slightly herbaceous and chocolate-y vibe. Overall conclusion? Drink this bottle! And if you’re pairing, beef is a surefire winner. 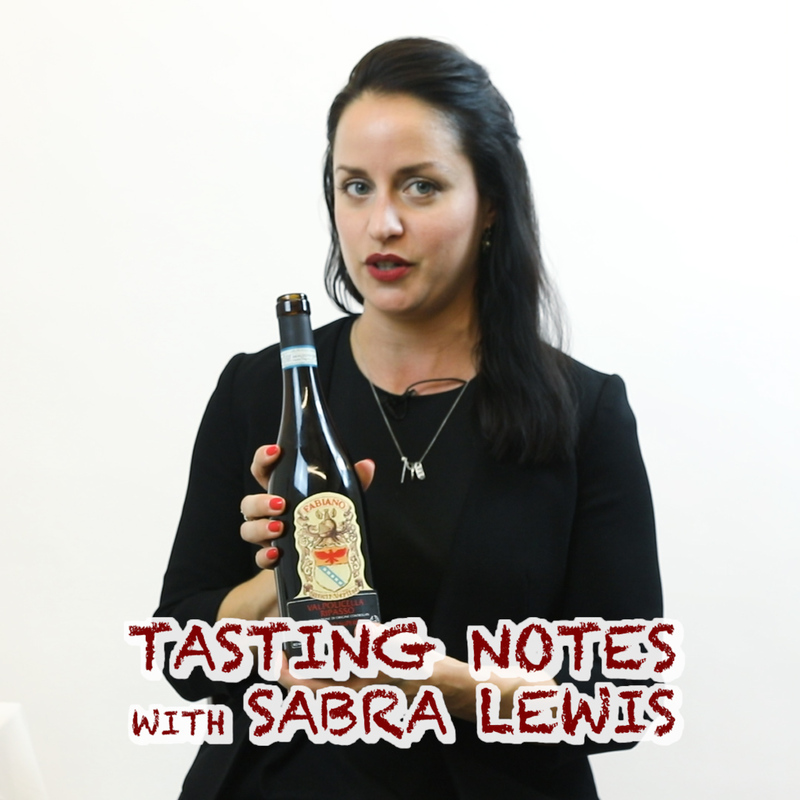 Thanks to Sabra for giving us her Somm Tasting Notes! If you want to taste the cocoa notes of Basile Comandante for yourself, head to Golden Ram Imports’ Where to Buy page to find your nearest retail location. And if you liked this video and love food and wine, be sure to subscribe to our YouTube channel, Like us on Facebook, and Follow us on Instagram. Thanks for watching!